In the video from a recent hearing in the California Legislature, it appears that a Brown administration official is admitting that financial support for Governor Brown’s controversial Delta Tunnels Plan is rapidly collapsing. 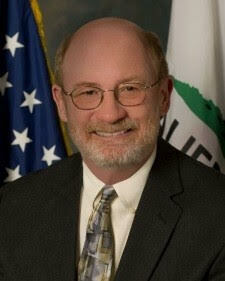 On March 11, Secretary of Natural Resources John Laird spoke on behalf of the administration during a hearing in San Francisco by the Senate Select Committee on the Sacramento-San Joaquin Delta entitled, “Pending Delta Decisions and their Potential Economic and Other Impacts on San Francisco & the Bay Area." Westlands agreed to pay $125,000 to settle the charges, making it only the second municipal issuer to pay a financial penalty in an SEC enforcement action. The district’s general manager Thomas Birmingham agreed to pay a penalty of $50,000 and former assistant general manager Louie David Ciapponi agreed to pay a penalty of $20,000 to settle the charges against them. “I think the real question is how does it pencil out in the agricultural regions? But the Governor has been really clear. It’s beneficiary pays and that’s what it takes to go ahead and I think it’s just a law of economics that it won’t move ahead unless people, it pencils out for people and they sign up and they pay," he concluded. “Even this year, El Niño has not eradicated the drought. Dry is becoming the new norm. The tunnels are not the solution for water reliability,” noted Barrigan-Parrilla. Several experts testified at the hearing that the Water Fix, a controversial proposal to build two huge tunnels to divert water from the Sacramento-San Joaquin River Delta and the Bay Estuary for use by corporate agribusiness interests, would have a disastrous impact on the Bay Area’s environment and economy, including the region’s tourism and fishing industries. The hearing finished off with the question of “What, then, is Plan B?” marking a “starting point to explore viable alternatives that will not damage the integrity of the Delta economy and ecosystem,” Wolk’s Office noted. “Board members noted the lack of key information including environmental impacts, costs, and willingness of agricultural contractors to pay their share,” according to Restore the Delta. 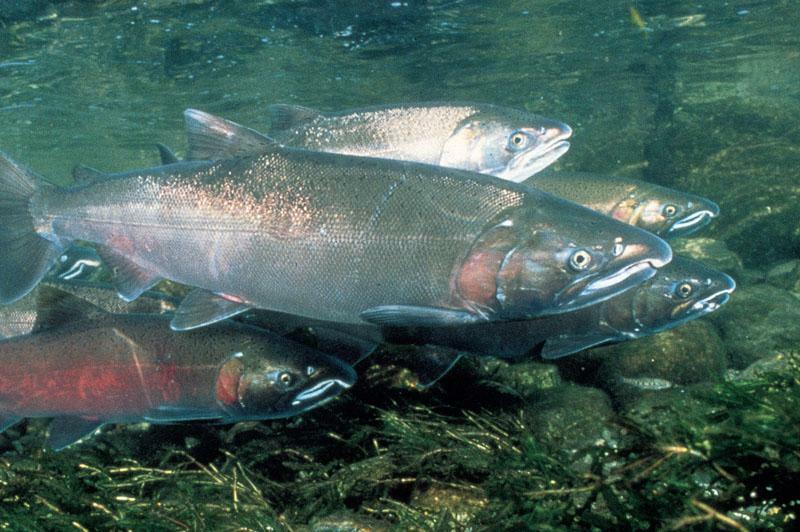 The construction of the Delta Tunnels would hasten the extinction of winter-run Chinook salmon, Central Valley steelhead, Delta and longfin smelt, green sturgeon and other fish species, as well as imperil the salmon and steelhead runs on the Trinity and Klamath rivers. It would cost taxpayers and ratepayers up to $67 billion — and not create one drop of new water. The California Water Fix Plan to build the Delta Tunnels makes no financial, economic, environmental or scientific sense. When will Governor Jerry Brown finally admit that the tunnels proposal is doomed to fail — and withdraw all support for the plan?